If your School has an Open Day – Make parents aware with a striking Outdoor PVC Banner from HFE! 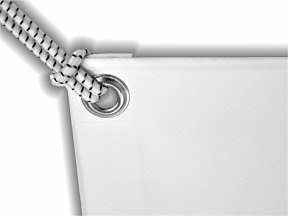 Design is FREE of charge, we have an experienced team at hand waiting to create something perfect for your day. 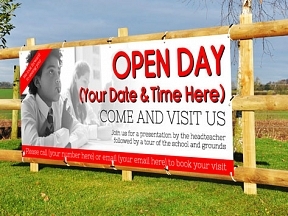 School Open Day Banners can contain as much or as little information as required.